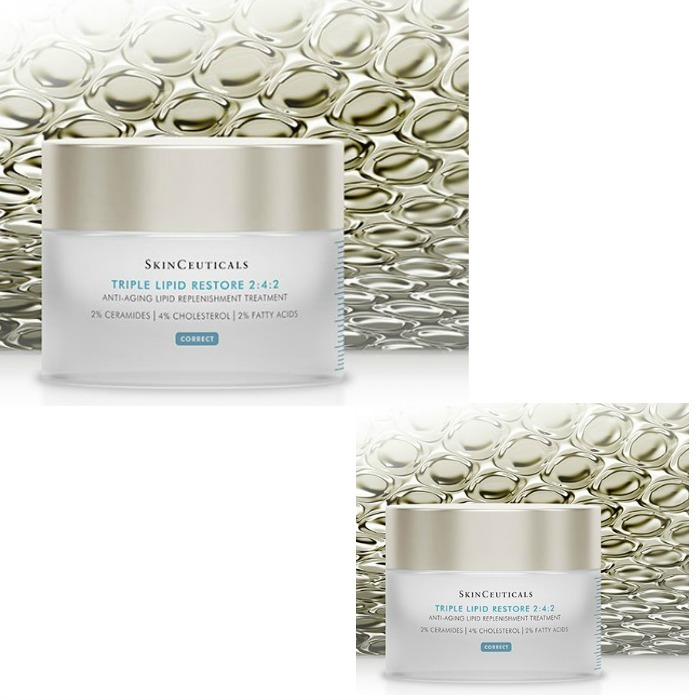 FREE Triple Lipid Restore 2:4:2 Anti-Aging Treatment Sample! You are here: Home / FREEbies / FREE Triple Lipid Restore 2:4:2 Anti-Aging Treatment Sample! Who doesn’t love FREE?! Grab this FREE Triple Lipid Restore 2:4:2 Anti-Aging Treatment!